You are currently browsing the tag archive for the ‘alexanders’ tag. In an ideal world, this is how I like my foraged food to look. 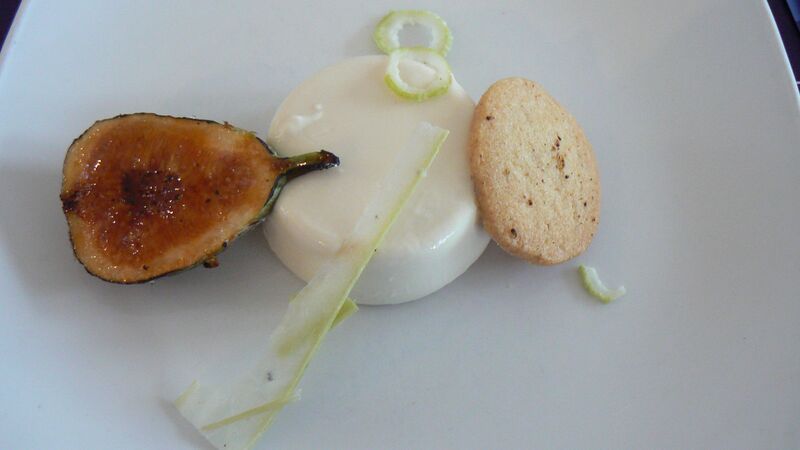 Spot the candied alexanders stem, carrageen-set panna cotta and wild fennel shortbread in this composition. It is said to the point of cliche, but nonetheless true, that there is something about foraging for food that seems to tap into our most primitive instincts. Just the simple action of plucking a leaf from a tangled Cornish hedge and finding it tastes like wasabi or watercress or coconut – in short, something you would normally pay for – is unfailingly thrilling.